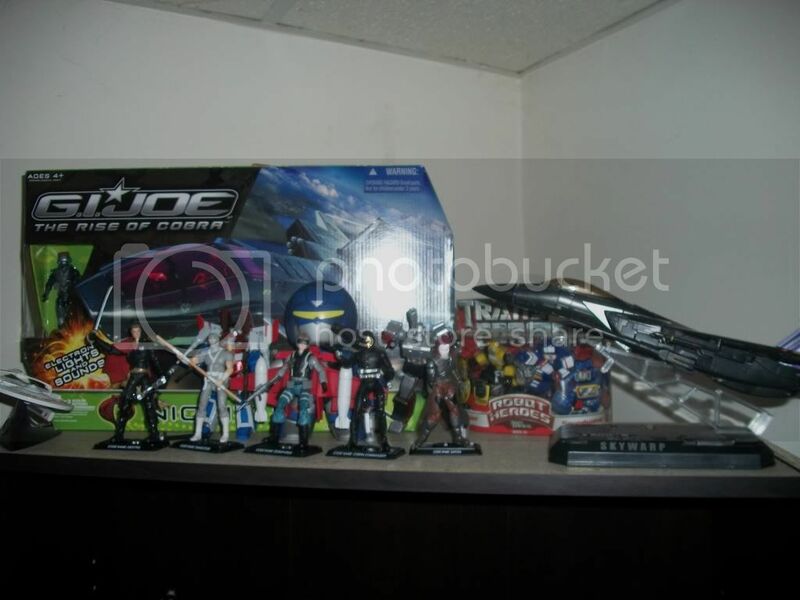 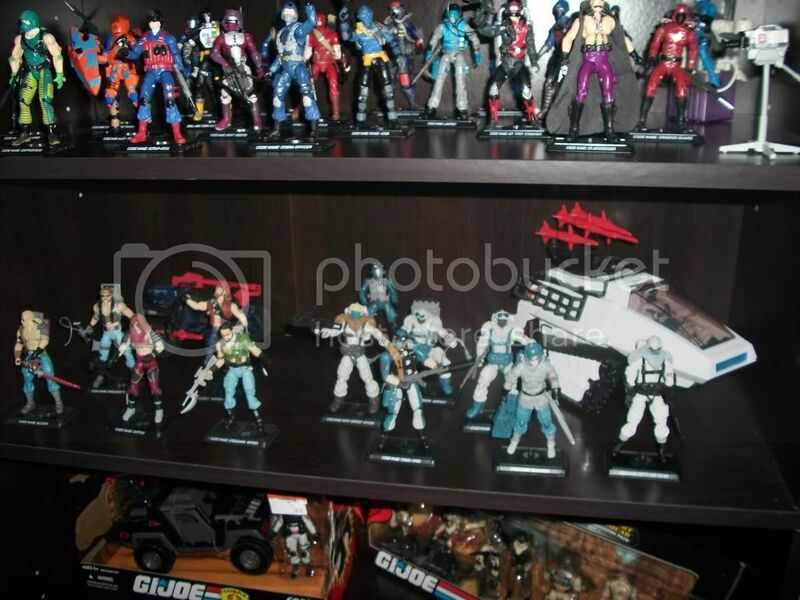 Just got to say this: noticed there was absolutely no RoC figures in your collection. 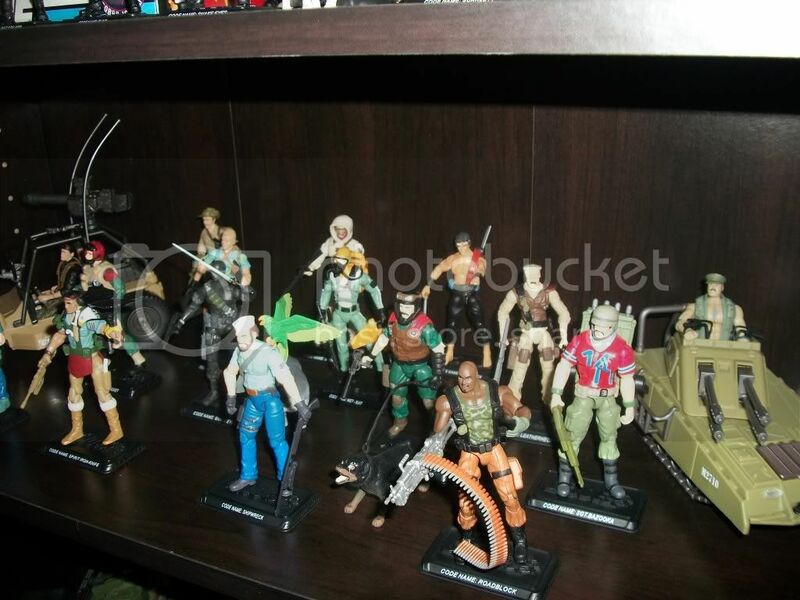 To be fair, there were a FEW really well done RoC figures that are worth adding (Monkeywrench, Charbroil, Helix, Rampage, Sgt. 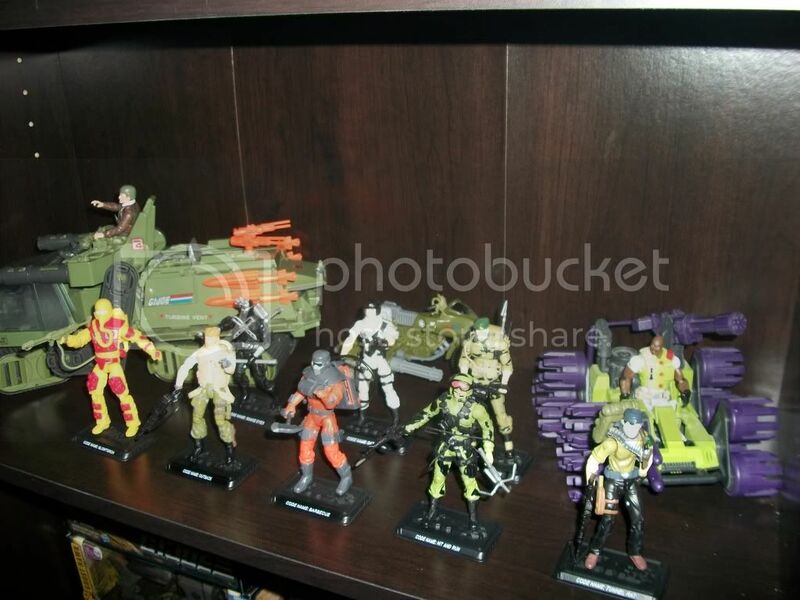 Thunderblast, Aero-Viper, Grandslam, Tunnel Rat, etc.) 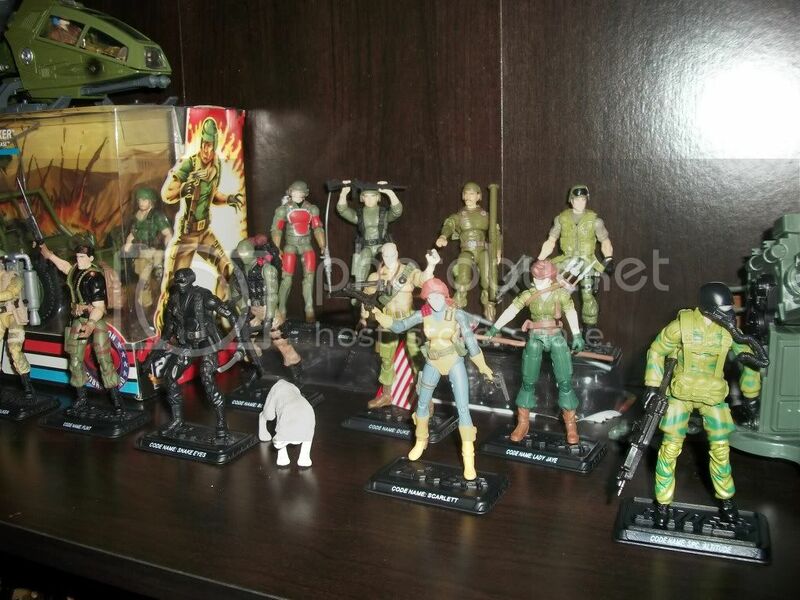 Not to mention, some of the movie figures weren't that bad. 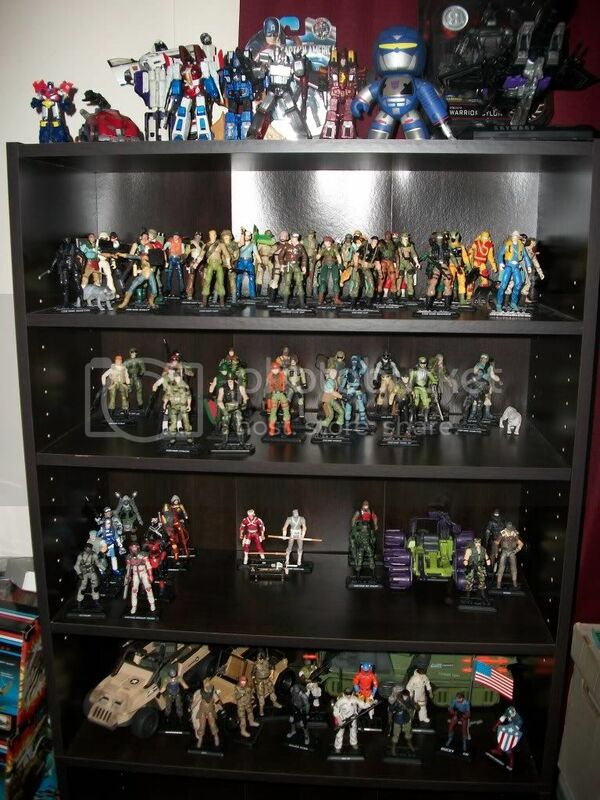 But don't be afraid to buy some of these to fill out your 25th ranks. 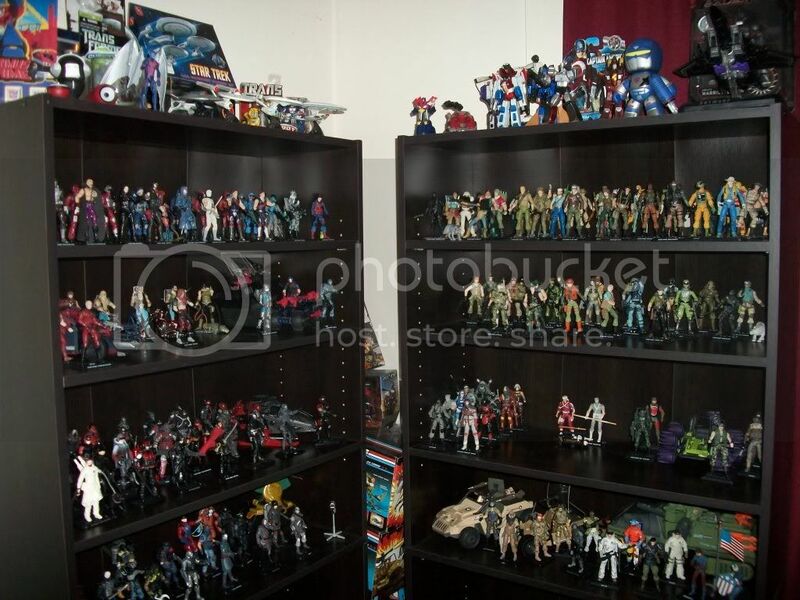 and as of last week, a lot of trading, and realizing i'm a loose-figure-whore... that's a technical term kids; we are here. 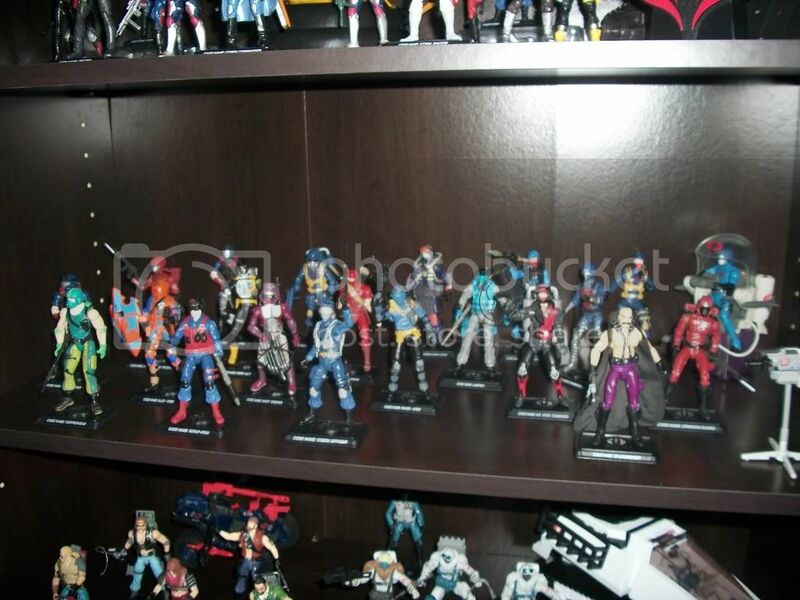 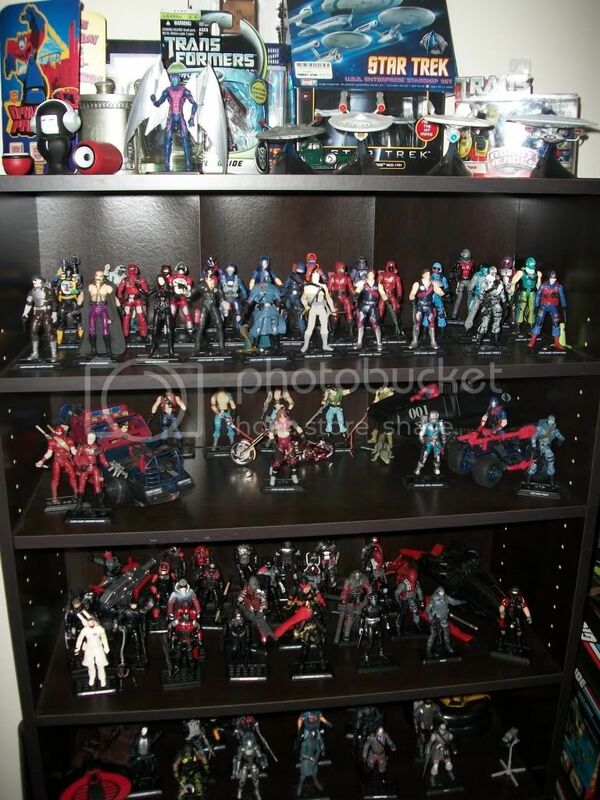 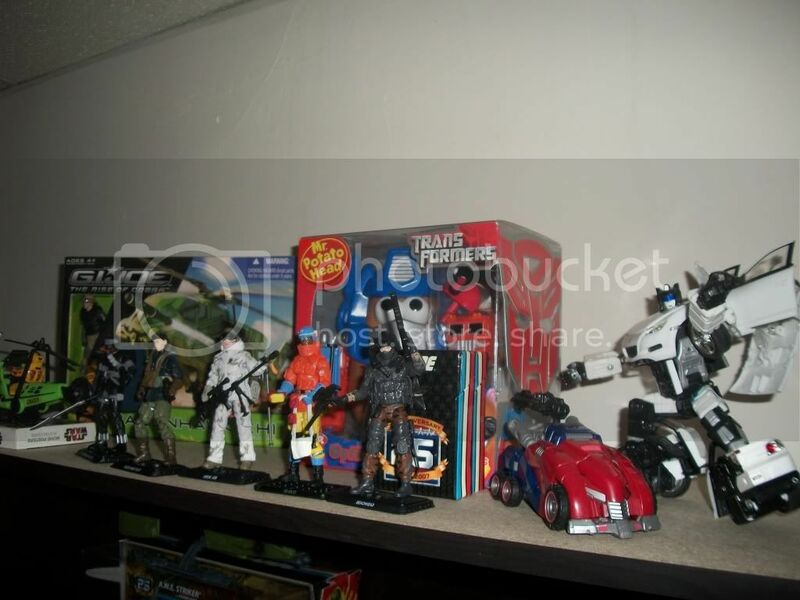 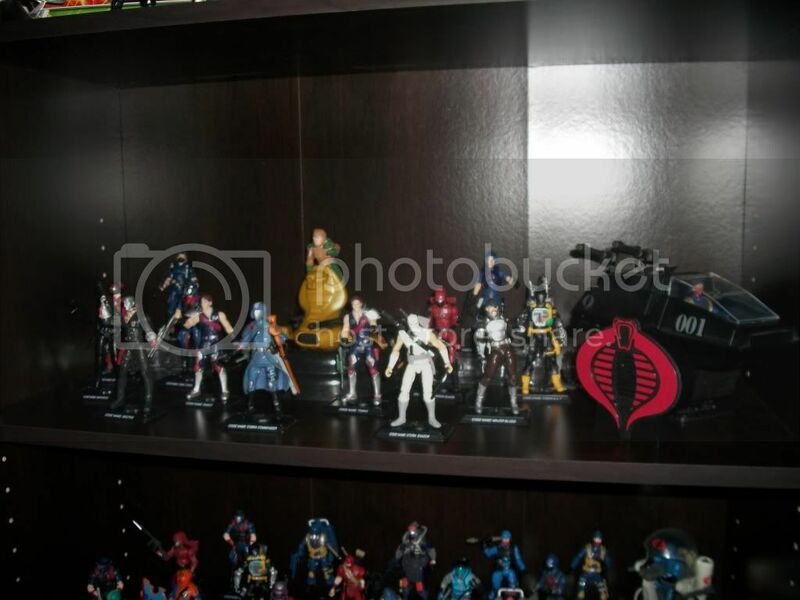 damn dude, are those the $44.99 shelves from walmart, i bought three of them for my collection, lol. 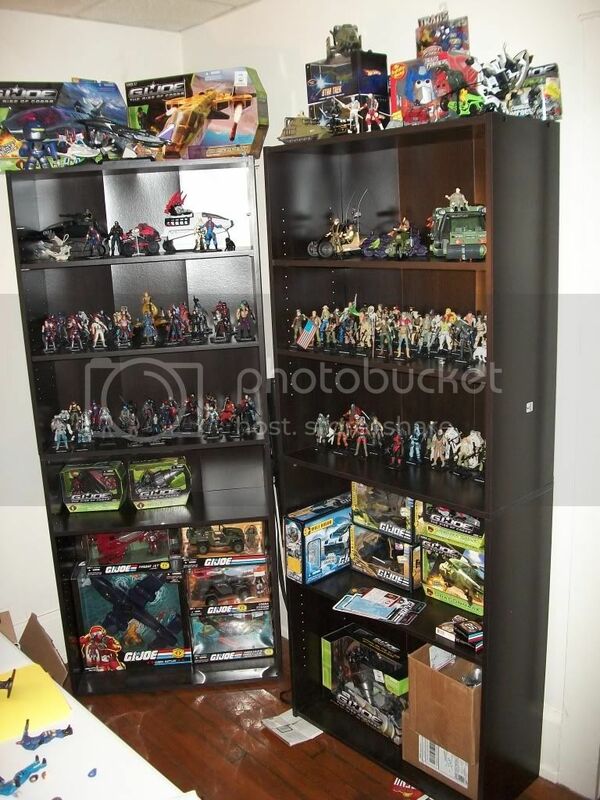 but on a serious note, that is a beautiful collection you have there, i love the way all the colors pop in the pictures.